Home/What’s Your Packing of The Paper Rolls? 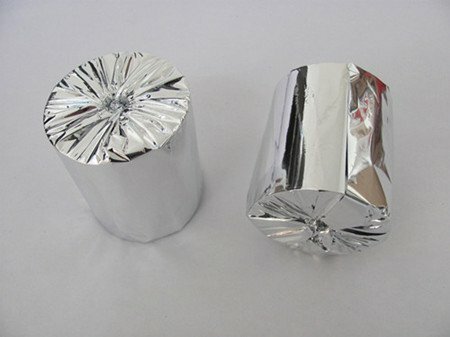 Wrapped Foil: This is a traditional way to pack the rolls. The rolls are individually wrapped with silver or gold foil and put in the carton. Shrink Packing: It is a modern and elegant way to pack the rolls with the transparent shrink wrap. Cartons: We normally use the strong kraft box to put the rolls in. We can print your company Logo, name, address and contact information on the cartons to advertise your business and increase your brand awareness. Design can maximize productivity. We can provide a unique packing solution for your paper roll order, such as a custom branding labels on the rolls, and custom printing design for your cartons. If you want a different visual solution for your paper roll business, talk to us now, we have a talented design team to serve you.